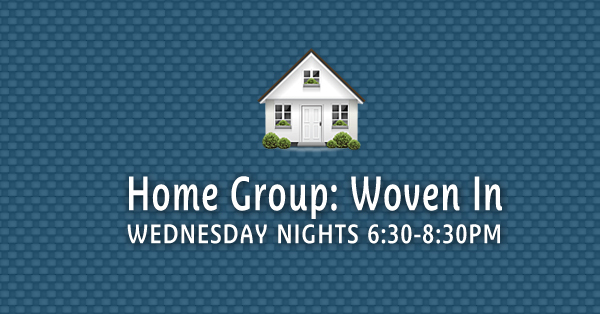 Come join our Home Group, “Woven In” at the Plum’s house. 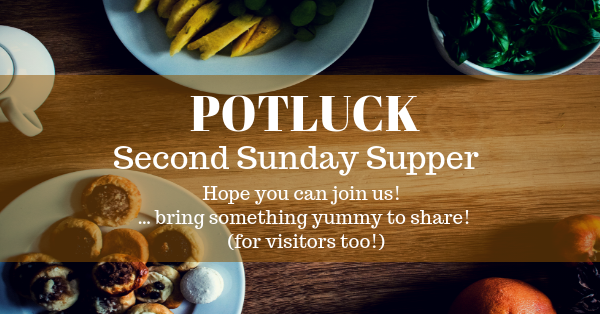 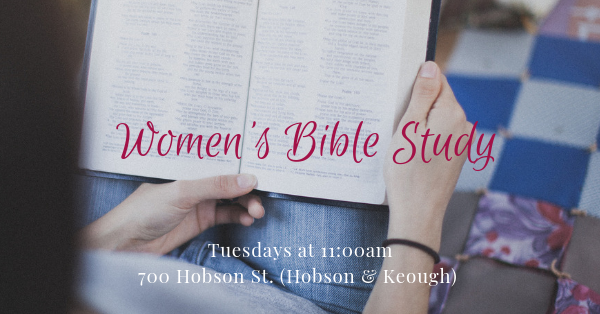 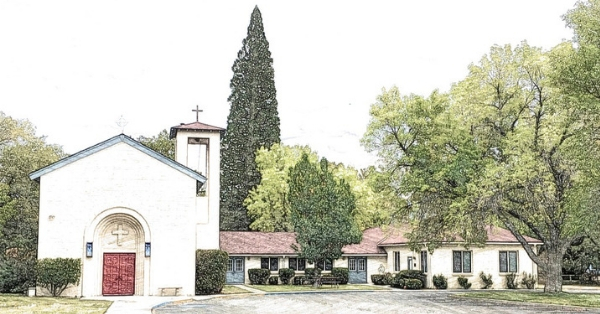 It will be from 6:30-8:30pm on Wednesday nights and designed to foster fellowship as we discuss Sunday’s passage or go through a video series and discussion. 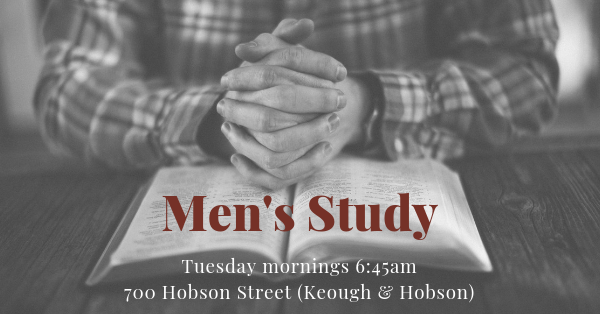 We are not set up for child care but all are welcome who are old enough and desire to engage in the study.